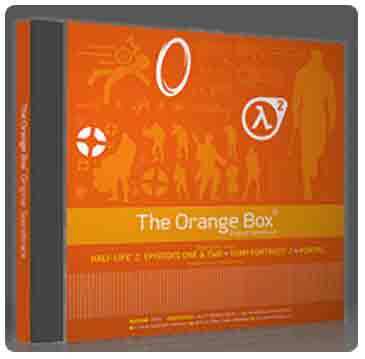 Today, on December 22nd, Valve has released "The Orange Box: Original soundtrack". Grab it while you can since Valve aren't too keen on releasing music from their games and it will surely become sold out in no time at all [just like the Black Mesa Parking Permits]. Valve was kind enough to include a few original tracks / remixes that you wouldn't be able to obtain through ripping the music directly from the games. This, plus the wallet friendly price of 9.95 make the soundtrack into a must have. I've already ordered mine. I truly hate Valve store though. For some reason they refuse to accept my card and I'm forced to use PayPal instead. I've tried to purchase the item using my card and each time I was informed that there was a problem with the validation. This however, didn't stop Valve store from reserving a proper amount of money from my account. So basically I now have one soundtrack purchased and three more purchases reserved for validation. 2007.12.23 Sun Music ♪ Comment Tweet This!